Daily Mail published a fascinating article that showcases the many different ways authors organize their ideas, plots, characters, and so forth. Check it out here. How do you organize your thoughts for any writing that you do? Are you a fan of the mind map? Looping? Or maybe outlining? Perhaps you do something totally different – share it with us! 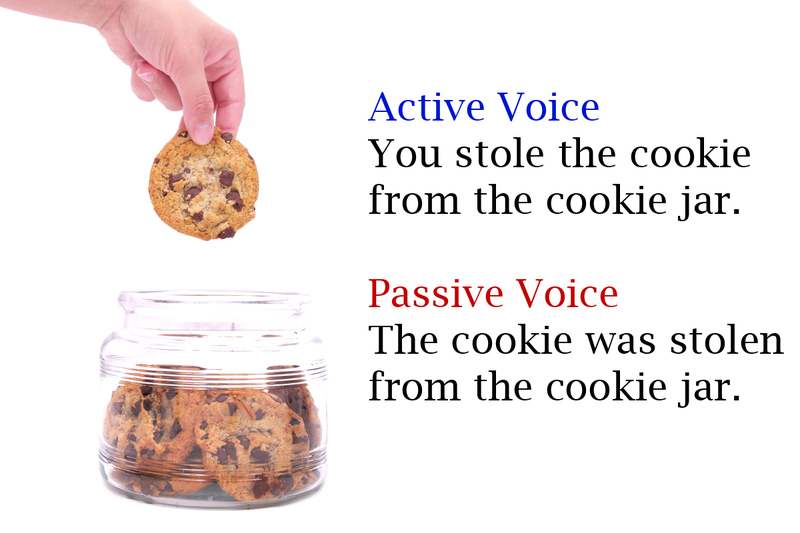 Voice is the way in which an action verb relates to its subject and there are two ways this happens: active and passive. Passive Voice – The subject of the sentence receives the action. A passive sentence typically combines a be verb with a past participle. The latest vampire movie, Dusk, was derided by most critics. Most critics derided the latest vampire movie, Dusk. An easier way to think about it? Active makes the subject do something while something is told about the subject in the Passive. Active voice is nearly always preferred as those sentences are more direct and straightforward. EXCEPTION! When the action or direct object is more important than the actor, use the passive. A groundbreaking study in genetics was performed at Stanford last week. While the subject (Stanford) is important, we care more about the object (groundbreaking study). Keep an eye out for the be verbs (is, are, was, were, has been, etc. ), which are usually in front of another verb. We were invited to the movie premiere of Dusk. Look for the preposition by and if the person or thing doing the action (i.e. the subject) is right behind it, you have a passive sentence. We were invited by the director to the movie premiere of Dusk. Locate the verb. Find the person or thing (subject) doing the action in the verb. 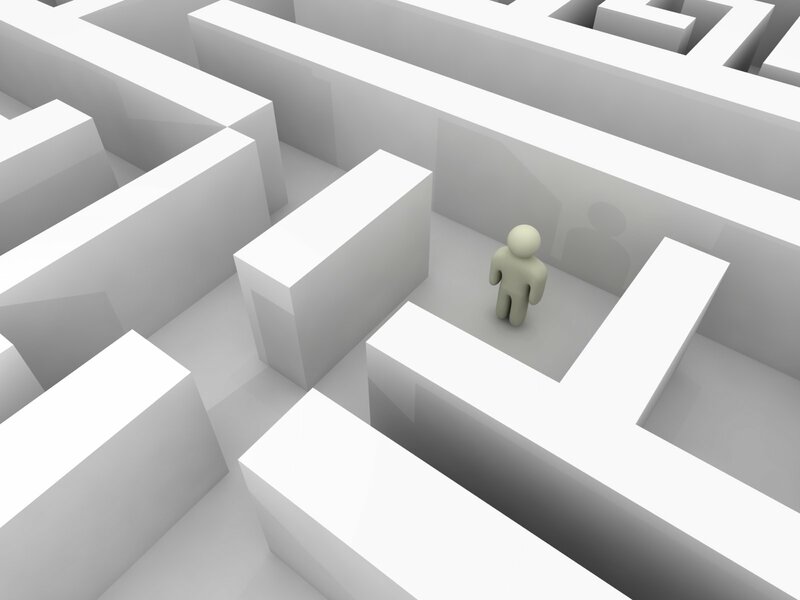 If you can’t find the subject, you likely have a passive sentence. 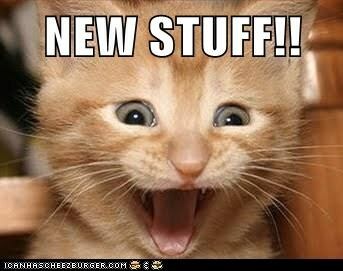 Place the subject BEFORE the verb instead of after it. Voila! The director invited us to the movie premiere of Dusk; however, the producer told the bouncer to refuse our entry. Most critics derided the film so we didn’t mind that we missed it. 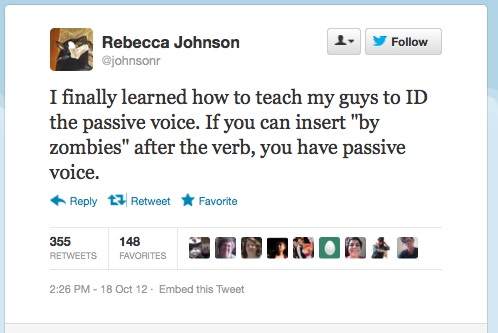 Need help with your passive sentences? Hot off the presses – a new printable. If you’re having trouble writing an introduction and/or conclusion, check out these formulas.